We’ve partnered with Mossy Oak Gamekeepers to produce a line-up of American-made personal lighting equipment featuring their Bottomlands pattern. We molded our favorite durable, hard-working headlamps in olive drab and hunters orange and finished them off with a Bottomlands strap. 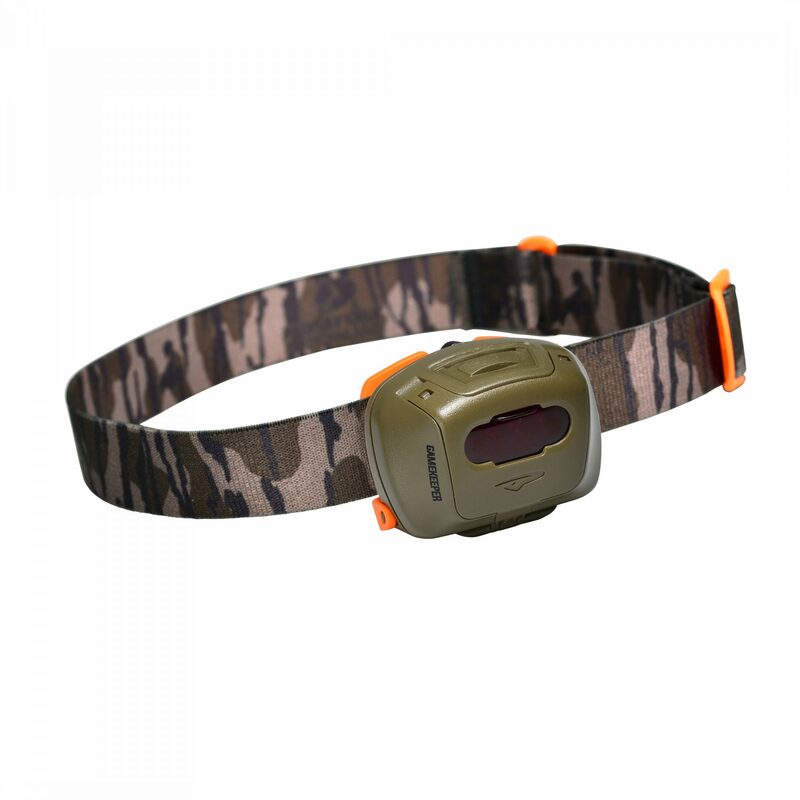 Features like a rugged and durable body, waterproof rating up to 1 meter, circuitry that regulates light output in each mode and an easy to locate power button round the Quad Tactical out nicely, making it a great pick for any number of gear packs you may have: camping, hunting, fishing, around the house, etc.